I, Allen McSweeney, and my Uncle started this dealership right after WW2. 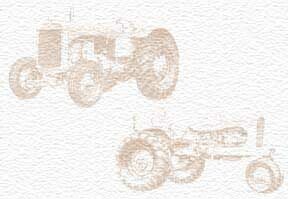 Our main sales were farm Crawler tractors,HD-5,6,7,9,10,11. Colfax was a testing area for these units as well as the testing area for the Hillside Gleaner Combines. AH-CH-GH-MH were the models that were tested & sold at this dealership. Colfax Washington is the wheat capital of the world in the hill country. I'm still alive & retired.